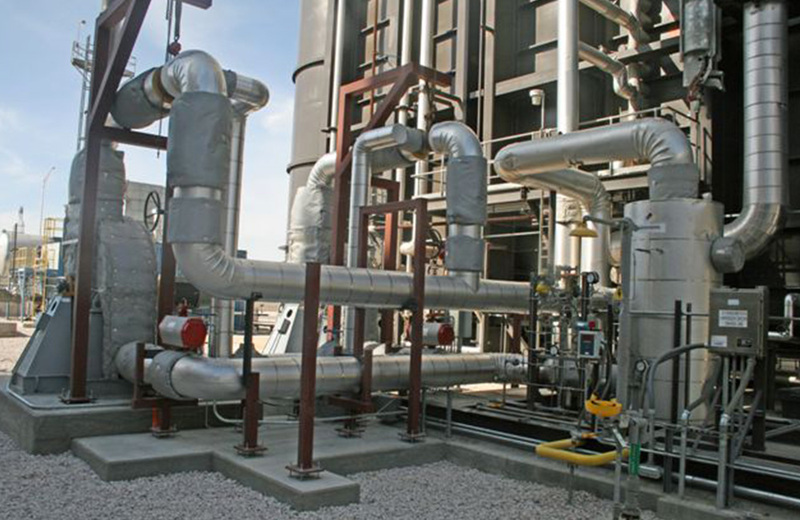 WAHLCO provided a replacement of four high maintenance hot fans associated with an Aqueous Ammonia NOx reduction installation at a 530 MW Station in Nevada. 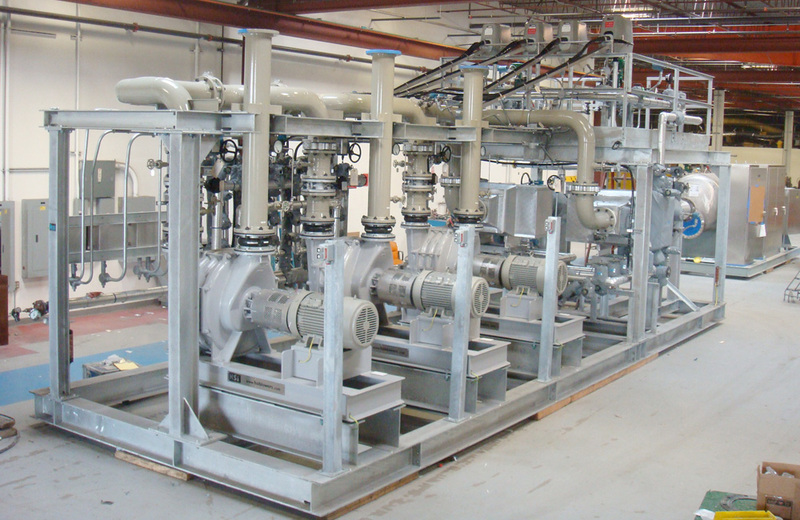 WAHLCO supplied a multi-pump process skid for a crude tan project at a major refinery in Joilet, Illinois. WAHLCO is a leading provider of air pollution control equipment, servicing the utility, refinery and commercial industries worldwide.